Xbox Boss Doesn't Care For "Winning E3" | Nerd Much? Say it often enough and it might come true. 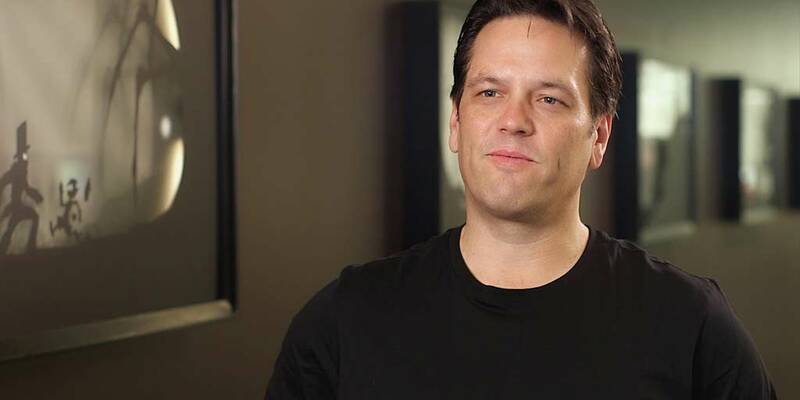 Phil Spencer has yet again pronounced his unwillingness to acknowledge the console war in a recent Tweet to a fan. Apparently, the business executive is unconcerned with “winning E3” and far more happy to show off the Scorpio when it’s ready. As of yet, Spencer says he is undecided about whether to present the Scorpio at this year’s E3 or not. Good news, but none of Microsoft’s first-party studios have confirmed that they are working on any games that will take advantage of the Scorpio’s power. Especially with the moderate success of the PS4 Pro, it seems as though there is no marketing reason to leave Scorpio out of E3. So perhaps things are not going so well for Microsoft, but we’ll have to wait and see to be sure. Do you want to see the Scorpio at E3 this year? Let us know in the comments below!